Do you know how to get your business investment ready? A business that is always ready for investment – or for purchase – must be by nature high performing, with great systems and processes – and not dependent upon the owners. 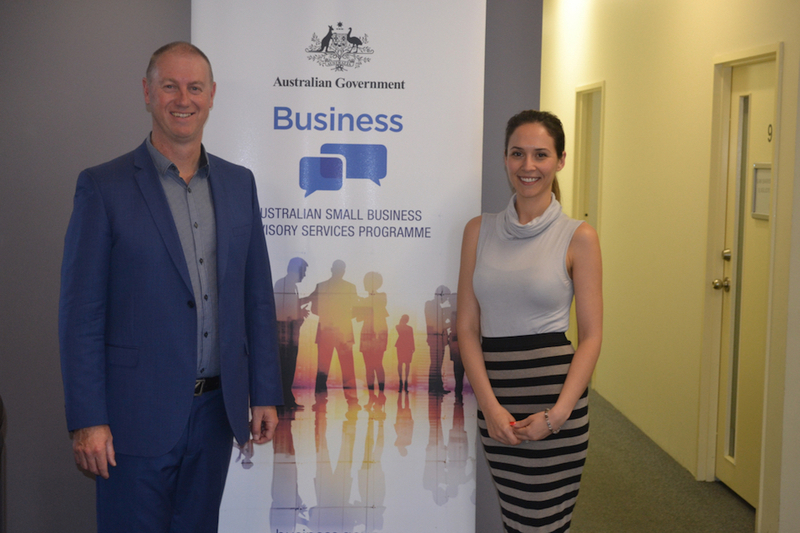 On the 13th of June I delivered a workshop to SME business owners and startups on getting their business investment ready at Business Station in Joondalup. There were many important takeaways from the discussion and key action steps as we discussed each business, the funding required and returns expected. I like the notion of business owners always being a position of having their business ready for sale. These businesses tend to perform better than those that aren’t. This is due to the thinking and strategic planning required by the leaders of the business to maximise the value of that business. The business must be operationally efficient, with processes well documented, marketing and branding effective, and financials up to date. A great place to start is a business review to identify opportunities for improving the profitability of the business. For a fast initial review, please see our free Growth and Profit Solutions diagnostic or alternatively contact us to discuss how we can assist with a more detailed business review. From this review update your strategic plan and operations plan, or develop one with your team if you don’t have one. Financials (profit and loss, balance sheet, cashflow) should be up to date, reflecting the performance of the business. Financial projections are important as these look forward rather than detailing past performance. They should take into account the outcomes of any growth strategies, and profit improvement strategies you are implementing. You know have the background necessary to consider the investment risk and return payoff, critical for any investor. There is a similar cost and overhead in managing a large investment as a small investment (from an investors point of view). Investors often seek larger investments so that this overhead is a smaller proportion of the total investment. In addition, business leaders lose credibility with investors if it appears that the investment requested is insufficient. Investors understand that subsequent rounds of investment will be required if the first round is insufficient to meet the investment purpose. So be sure to ask for enough to meet the growth objectives, rather than opting towards a smaller amount that you feel may appear more palatable. My suggestion is pick the funding amount you want, and double it. 2: it helps allow for the truism that revenue typically takes twice the time to come in and at half the amount that owners originally anticipates. Costs come in twice as fast and twice the size of what owners anticipate. Once the above work is done, you need to decide a valuation for your business and decide what proportion of your business you will give away for that investment. For an early stage business use a discounted cashflow approach to determine return on investment less an allowance for risk. It is difficult to know for early stage companies how successful they will be – so in some cases these projections are WAGs (wild arsed guesses). Using a sensitivity analysis helps paint some scenarios (worst case, best case, middle case). For an established business, there may be a common rule of thumb for your industry based on a multiple of turnover or profit eg 2x annual turnover or 3x profit. Services businesses tend to have lower multiples unless it can be proven that the revenue and profit will exist without the owners present. Any of these rules of thumb are dependent upon whether your business is growing or declining, the attractiveness of your industry, your ability to differentiate against your competitors and so on. The purpose of the investment is critical – investors need to understand how the investment will make a step change in your business. This may be through increasing management capability, improving or developing technology, increasing marketing or a combination of the above. The path to getting a business investment ready is a valuable one to take – whether your business is at startup, expanding or if you are sell or to transition out of the business. Contact us for a discussion about how we can assist you with the process.